Beware the Ghostly Knight is riding through the night! The fearless horseman is an armored and caped crusader who moves quietly and swiftly. 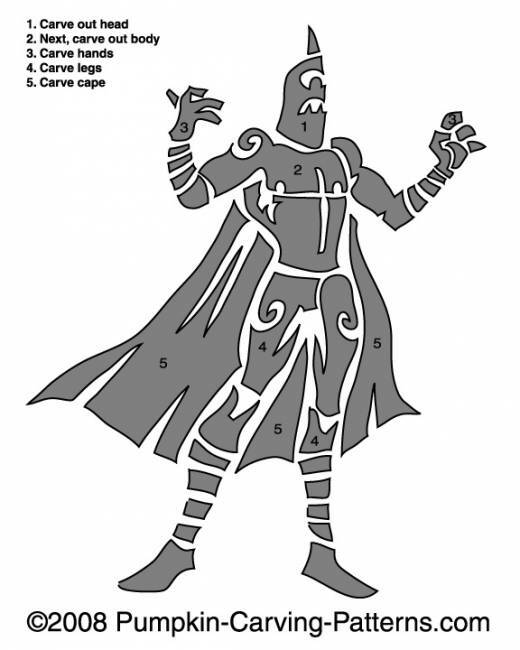 The Ghostly Knight is one of the hardest pumpkin carving patterns to do so take care and take your time- and please be careful!